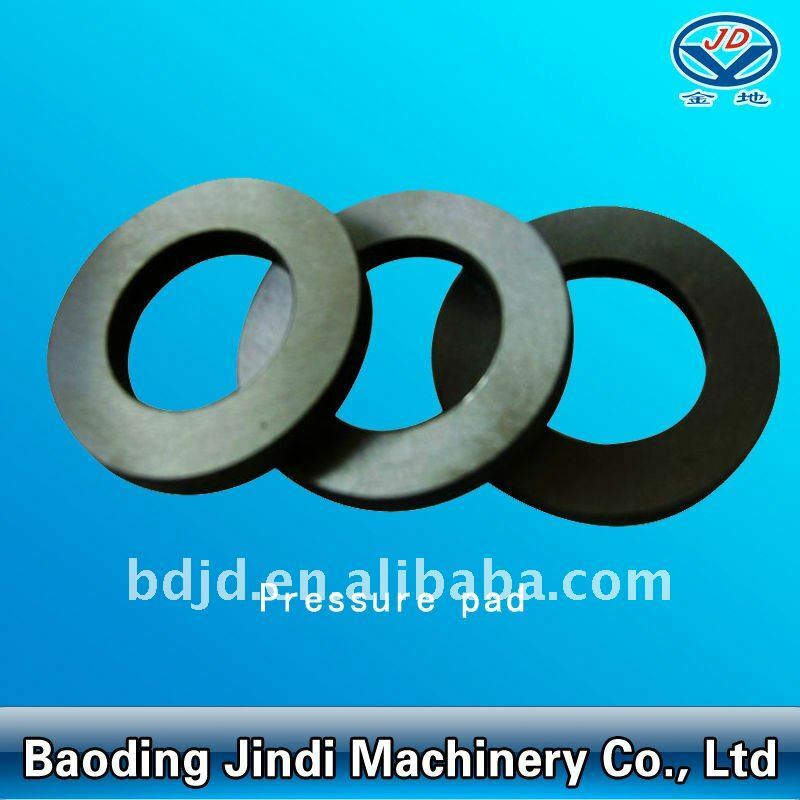 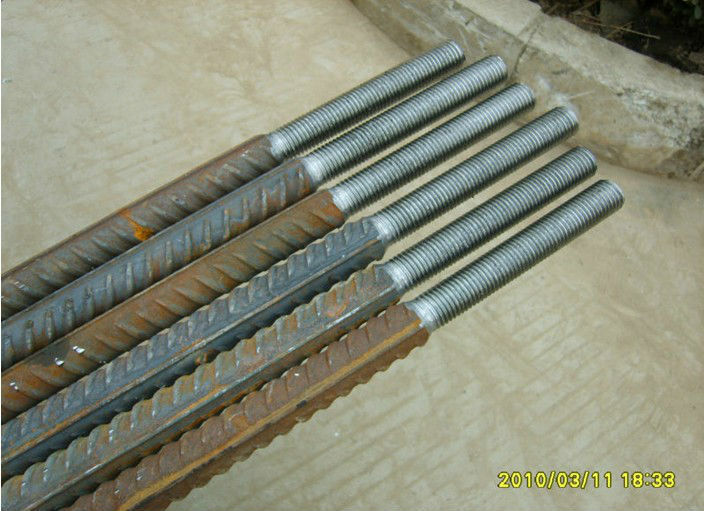 3.5mm for rebar diameter 36mm-40mm. 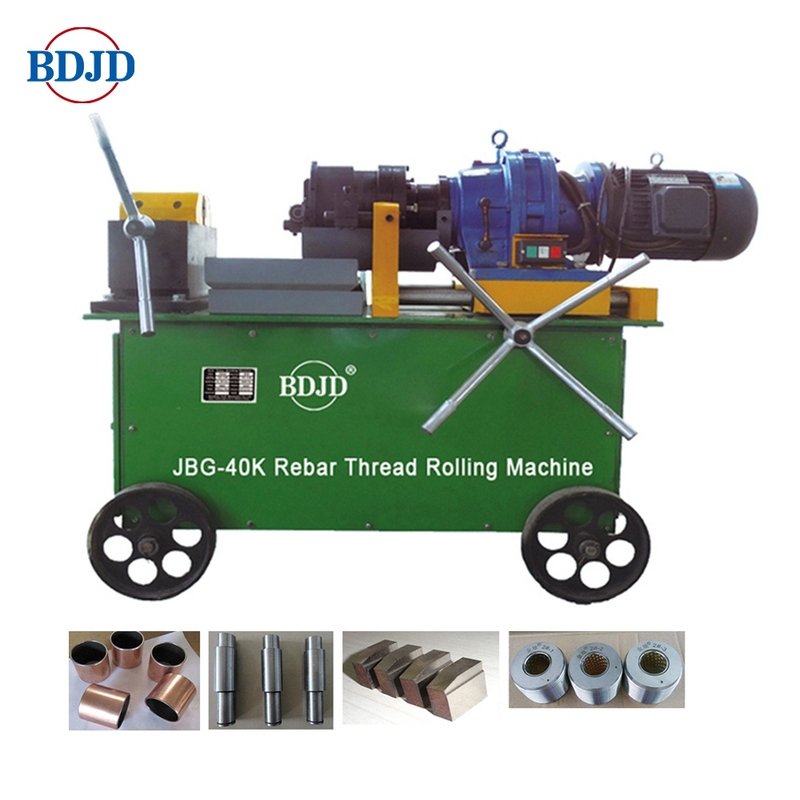 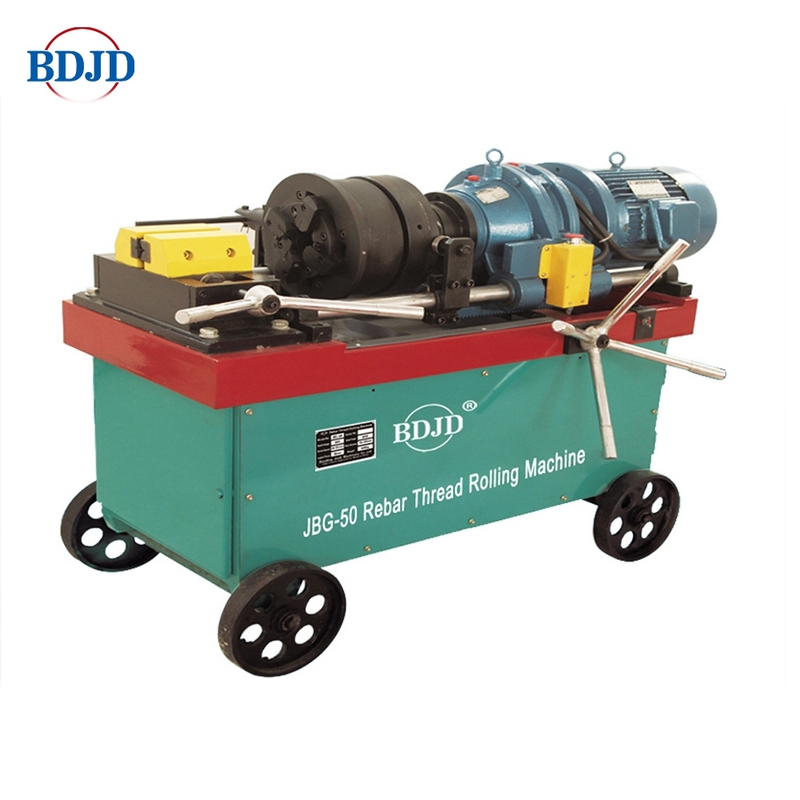 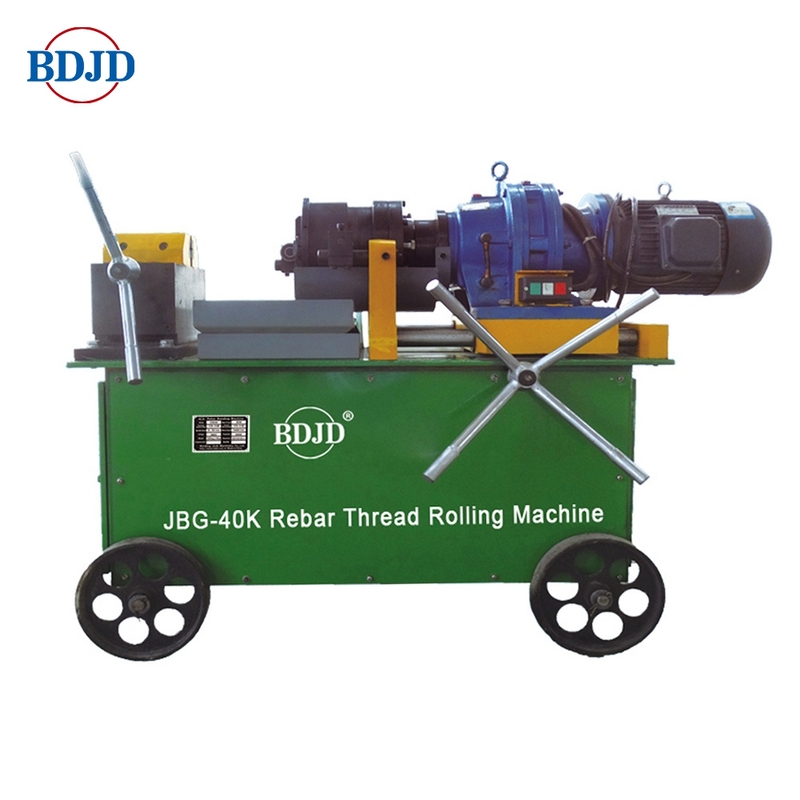 It takes 30-40 seconds to finish one rebar thread sector. 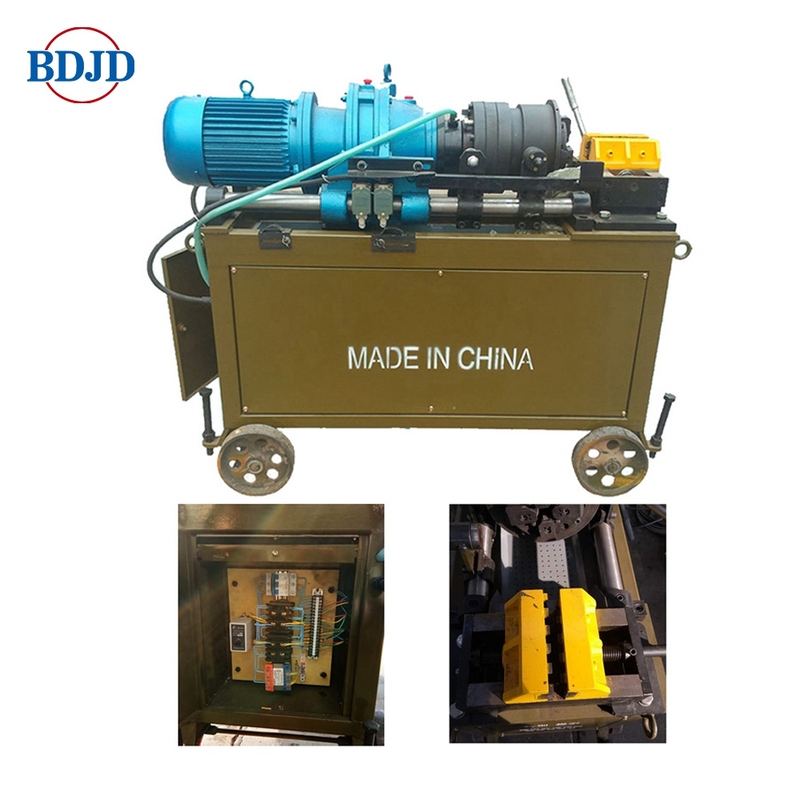 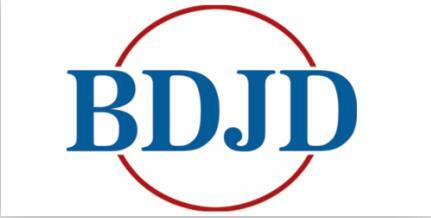 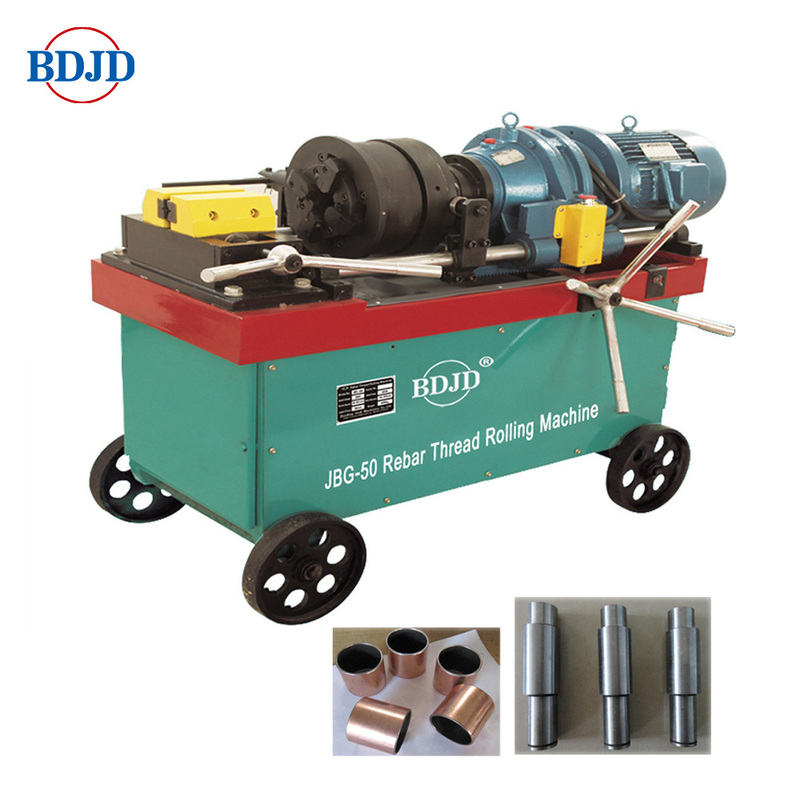 It can make 800-1000 pcs every day / one machine.